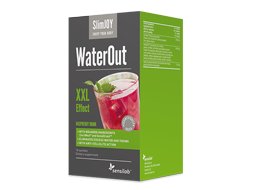 XXL strength excess water draining effect. 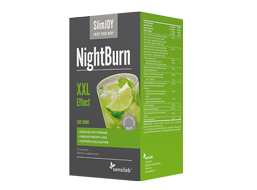 XXL strength fat burner that works while you sleep. 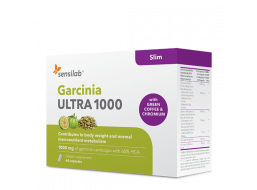 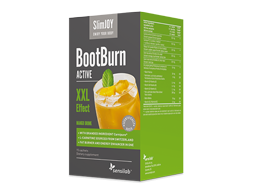 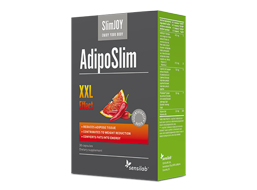 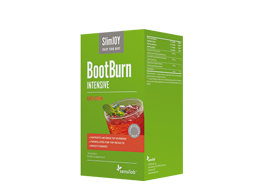 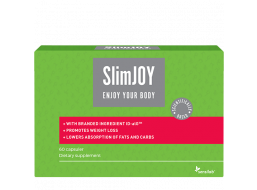 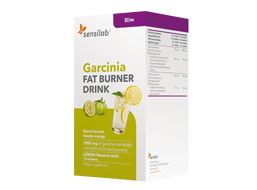 Promotes weight loss and lowers absorption of fats and carbs.